Round Corner Cutting (Optional) : Free of charge. Kindly mention in the remark while you checking out. Quantity 1 for 1 Name. Lead Time: 4-6 working days. 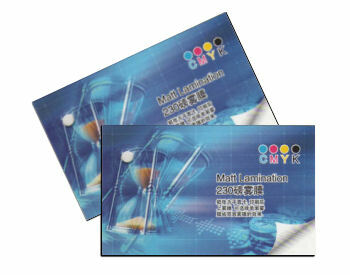 File Format: Illustrator/ Photoshop/ CoralDraw/ Jpeg/ Tiff format in CMYK colour mode. *Kindly mention if you require a non-standard size. Add this item into your shopping cart. Checkout your shopping cart. Shipping charge (if any) for the namecard will be deducted after you place the order. 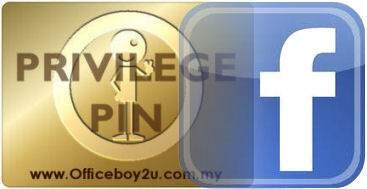 Send your artwork to info@officeboy2u.com.my attache with your order no.